Lohnes Watulak, S., Woodard, R., Smith, A., Johnson, L., Phillips, N. & Wargo, K. (2018). Connected Teaching and Learning in K-16+ Contexts: An Annotated Bibliography. 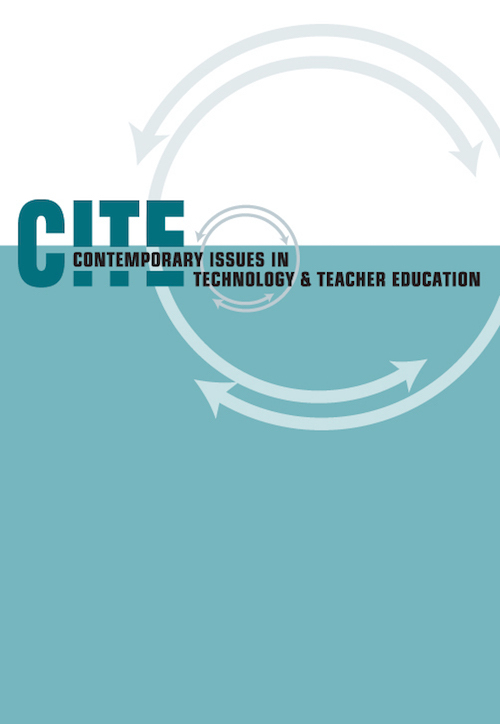 Contemporary Issues in Technology and Teacher Education, 18 (2), 289-312. Waynesville, NC USA: Society for Information Technology & Teacher Education. Retrieved April 23, 2019 from https://www.learntechlib.org/primary/p/180957/. Barkan, M. (1955). A foundation for art education. New York, NY: The Ronald Press. Chatman, E.A. (1999). A theory of life in the round. Journal of the Association for Information Science and Technology, 50(3), 207-217. Fisher, K.E., Durrance, J.C., & Hinton, M.B. (2004). Information grounds and the use of need-based services by immigrants in Queens, New York: A context-based, outcome evaluation approach. Journal of the American Society for Information Science and Technology, 55(8), 754-766. Maul, A., Penuel, W.R., Dadey, N., Gallagher,L.P., Podkul, T., & Price, E. (2017). Developing a measure of interest-related pursuits: The survey of connected learning. Retrieved from https://clrn.dmlhub.net/wp-content/uploads/2014/12/CRLNMeasurement-Paper-120714-for-CLRN.docx. Smith, A., West-Puckett, S., Cantrill, C., & Zamora, M. (2016). Remix as professional learning: Educators’ iterative literacy practice in CLMOOC. Education Sciences, 6, 1-12.